Please note that by default, you will be directed to Checkout.com to process your payment via Credit Card. 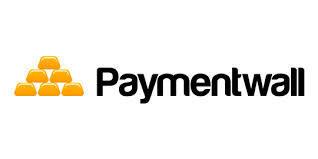 If you wish to pay us via PaymentWall or BitCoin, please return to our website and go to Billing > Invoices. You should now able to see a link to view your invoice, click on that and select your preferred payment method (PaymentWall or BitCoin) from the drop down menu found at the top right corner of your screen. Unfortunately we are not currently able to accept payment via PayPal. If you are still having problems, please email us at support@simpletelly.com , and try to include any errors and a full description of the fault.